UK funding body Screen Yorkshire has struck a deal with property investors Makin Enterprises to convert a former RAF site in Church Fenton, Yorkshire, into a film and TV production facility. Yorkshire Studios is a 100,000 sq ft air base which has been repurposed as a facility comprising production and office space, garages, workshops, parking, roadways and runways. The location, 16 miles from Leeds and 150 miles from London, is situated in 440 acres of clear vistas and comprises three aircraft hangars with energy throughout the site. While the hangars have a multi-skin roof there is no studio specific soundproofing or lighting rig but the two largest hangars do have load-bearing cranage overhead. The site, which is being touted as ready-to-use, is already attracting interest from industry. Screen Yorkshire’s head of production Richard Knight said: “The site is in very good condition overall, it was well maintained by the RAF right up to their departure [in 2013]. The site was recently rebranded as Leeds East Airport after owners intended to operate commercial flights from the base. However the plans to transform it into studio space will come as a welcome surprise for an industry hungry for additional space. It will also boost Yorkshire’s growing reputation as a production hub. Screen Yorkshire chief executive Sally Joynson said: “The opening of Yorkshire Studios is a significant landmark for the UK film and TV industry. British Film Commission chief executive Adrian Wootton described the development as “a real boost to the UK’s existing production infrastructure”. 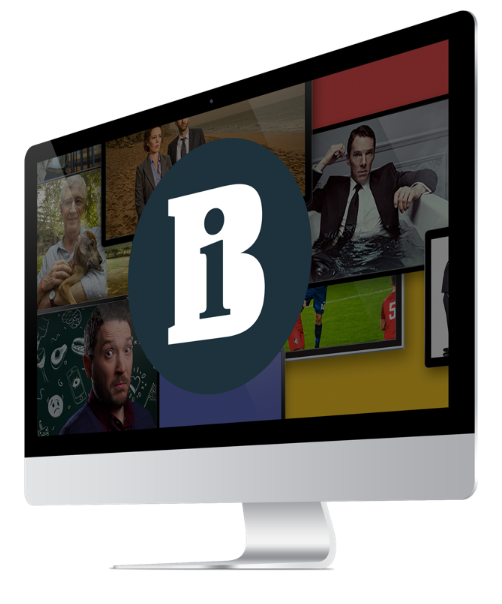 Content financier Screen Yorkshire, backed by $23m (£15m) from the EU’s European Regional Development Fund, has previously invested in TV series including Peaky Blinders and Jonathan Strange and Mr Norrell as well as films such as the Dad’s Army reboot and Testament of Youth. Existing production sites in Yorkshire include Leeds Studios, the production complex on Kirkstall Road in Leeds, which is administrative headquarters of ITV Yorkshire and plays home to long-running TV series Emmerdale. The Yorkshire region will receive more than £250,000 to boost its TV, film and game industries. Screen Yorkshire is to invest £2.5m into a raft of high-profile productions.